And, Rosendale Theatre presents The Complete Works of William Shakespeare (Abridged). The daylong event welcomes all writers and readers, artists and audience, and community members from every walk to brave the mud and chill of early spring and enjoy a warm gathering of successful and fascinating writers, illustrators, editors, educators, booksellers, and publishers from Syracuse to New York City and points between and beyond. This year’s keynote speaker is Rosie Schaap, author of the celebrated memoir Drinking with Men as well as the “Drink” column for The New York Times magazine. Participating authors include Sari Botton, Robert Burke Warren, Linda Lowen, Ginnah Howard, John Gregg, Susan Wilbur, Craig Sanders, Jo Salas, Nava Atlas, Mary Lou Harris, and poet Danniel Schoonebeek, among others. 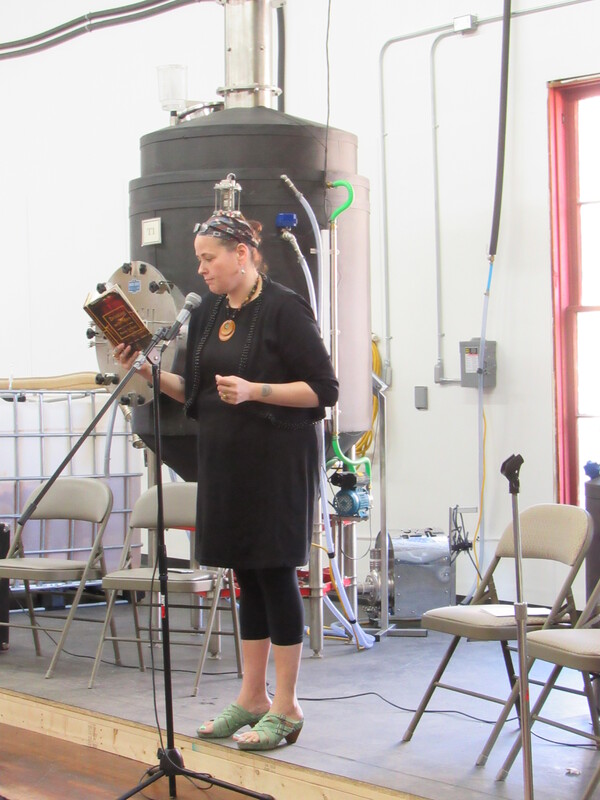 12:30—Poetry reading led by poet Sharon Israel. Featured Poet: Danniel Schoonebeek. 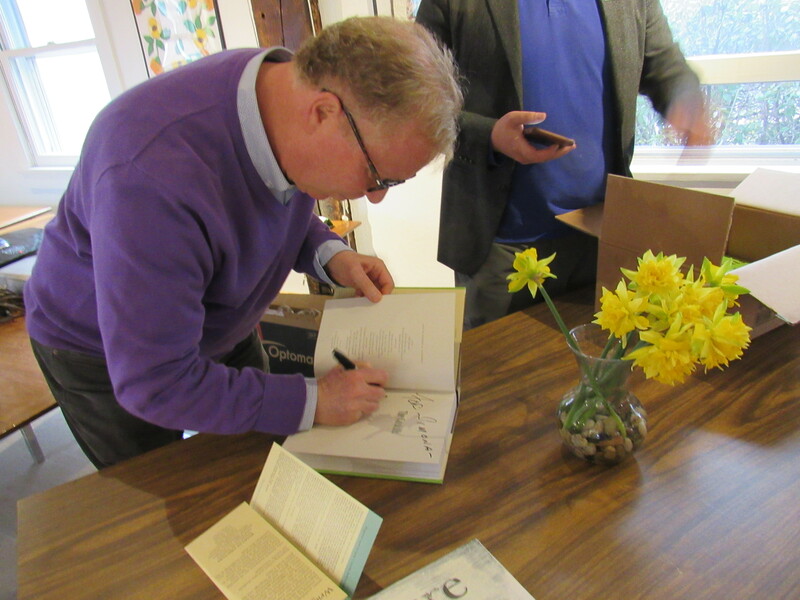 Danniel Schoonebeek’s first book of poems, American Barricade, was published by YesYes Books in 2014. It was named one of the year’s ten standout debuts by Poets & Writers and called “a groundbreaking first book that stands to influence its author’s generation” by Boston Review. In 2015, he was awarded a Ruth Lilly and Dorothy Sargent Rosenberg Poetry fellowship from the Poetry Foundation and his second book of poems, Trébuchet, was selected as a winner of the 2015 National Poetry Series and will be published by University of Georgia Press. Recent work appears in The New Yorker, Poetry, Kenyon Review, Tin House, and elsewhere. A recipient of awards and honors from Poets House, the Millay Colony for the Arts, and Oregon State University, he hosts the Hatchet Job reading series in Brooklyn and edits the PEN Poetry Series. His latest book, a travelogue called C’est la guerre, is forthcoming later this year. 1:30—Group discussion on the latest news and trends in publishing. Leslie T. Sharpe, who taught writing at Columbia University and was an editor at Farrar, Straus and Giroux, and now teaches for Writers in the Mountains, will talk about traditional publishing; writer and consultant Simona David will touch on independent publishing; poet, painter and educator Anique Taylor will address getting published in literary journals; and Lillian Browne, editor-in-chief of The Reporter and editor of the Catskill Country Magazine, will share thoughts about her experience with the news media and travel magazine publishing. 2 p.m.—Rosie Schaap, author of the celebrated memoir Drinking with Men as well as the “Drink” column for The New York Times magazine, will deliver the keynote address. Rosie Schaap has been a bartender, a fortuneteller, a librarian at a paranormal society, an English teacher, an editor, a preacher, a community organizer, and a manager of homeless shelters. 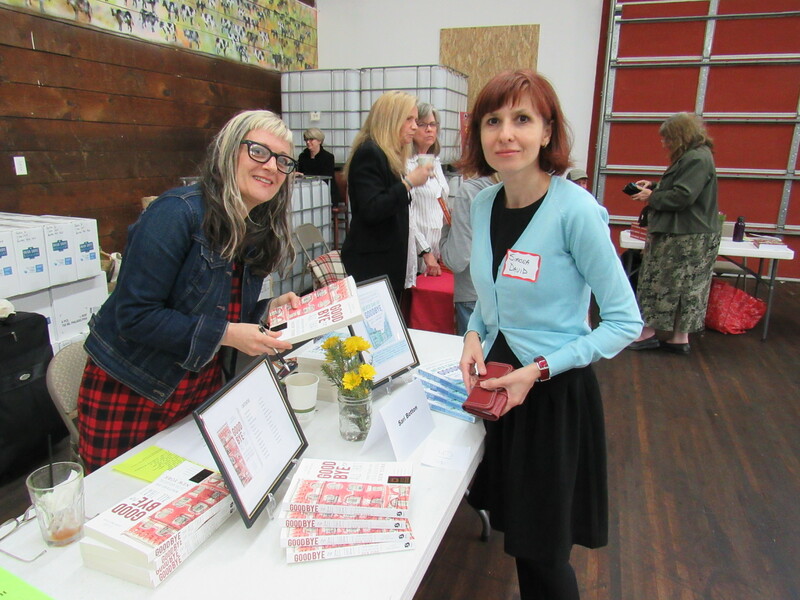 2:30—Carrie Bradley Neves, writer, musician, and editor (with a specialization in cookbooks) will talk about new ingredients in the cookbook scene during the “foodie” era. 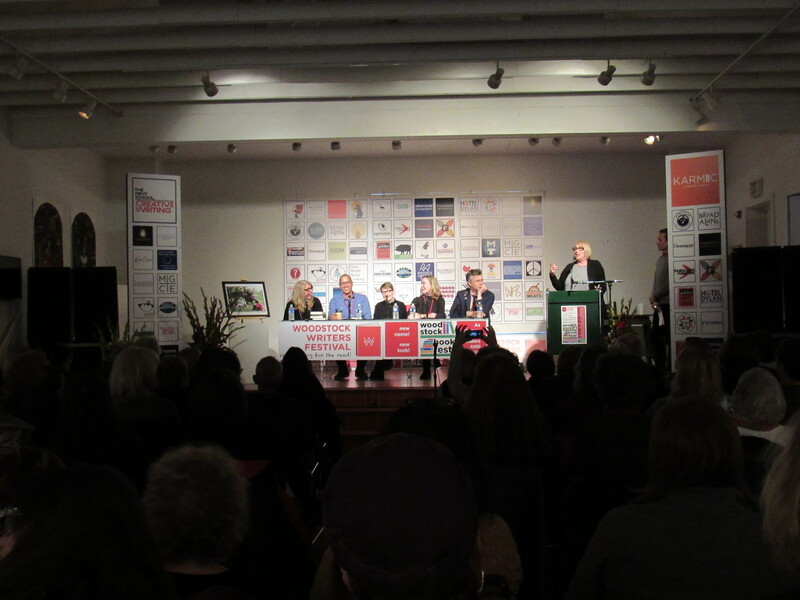 Other illustrated book authors will be in the spotlight. 3:30—The Bounty of Books raffle, with a prize of ten selected book titles, will be awarded (come early, tickets are limited! ), and the winner of the Best Cover contest will be announced. 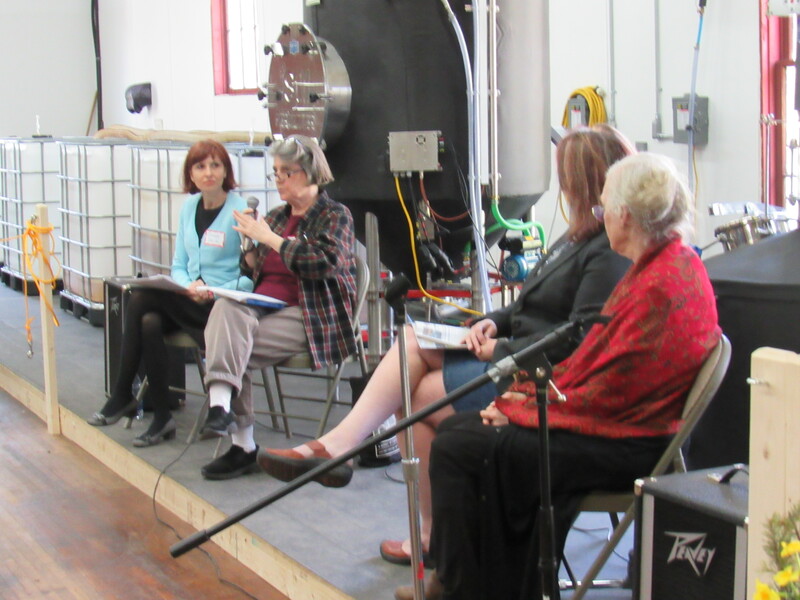 Throughout the day, participating authors will read from their works and share their stories with the audience. Admission is free. For more information, visit writersinthemountains.org, or e-mail writersinthemountains@gmail.com. 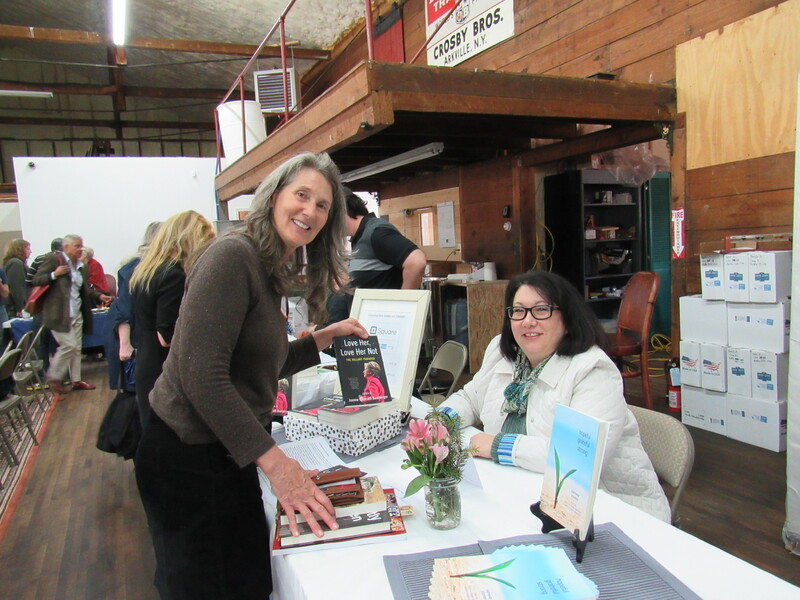 Writers in the Mountains is a 501 (c) (3) not-for–profit organization with a mission to provide a nurturing environment for the practice, appreciation, and sharing of creative writing. 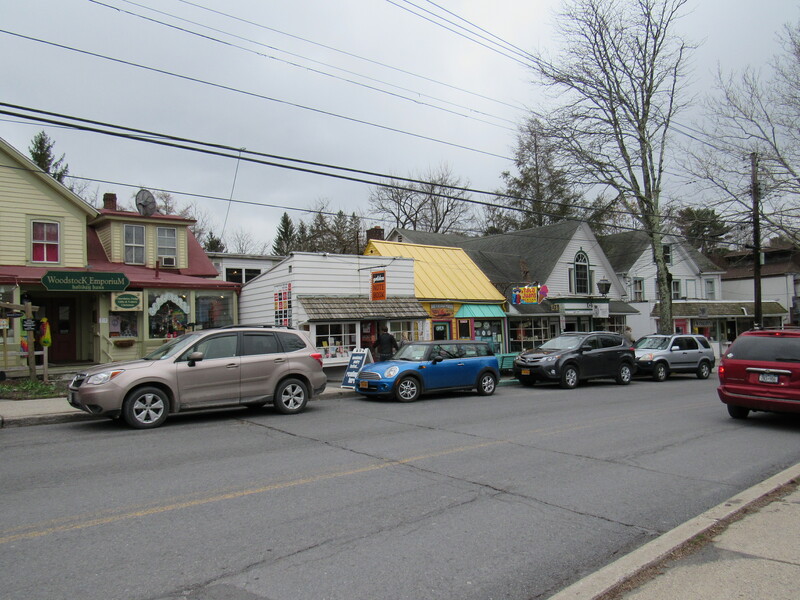 The Woodstock Writers Festival just concluded its seventh season – read my article at Upstater.com. The festival was co-sponsored this year by The New School. 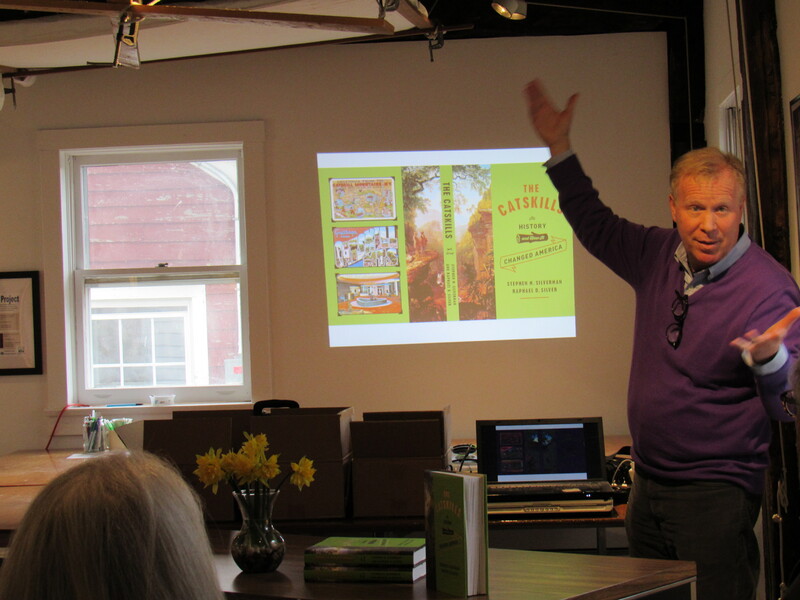 Stephen M. Silverman, author of The Catskills: Its History and How It Changed America, published by Knopf in 2015, spoke at the Erpf Center in Arkville, Saturday, April 2 in front of an audience of about forty animated Catskills fans. 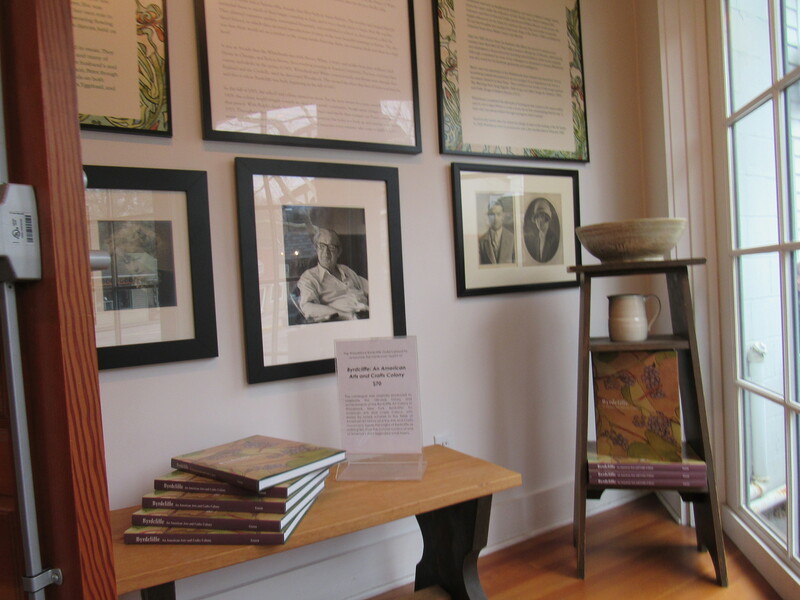 Co-written with Raphael D. Silver, who passed away in 2013, the book covers all the turning points that shaped the region and made it into a popular attraction. The Catskills have been known as America’s First Wilderness, First Vacation Land, and also the place where American Art was born. 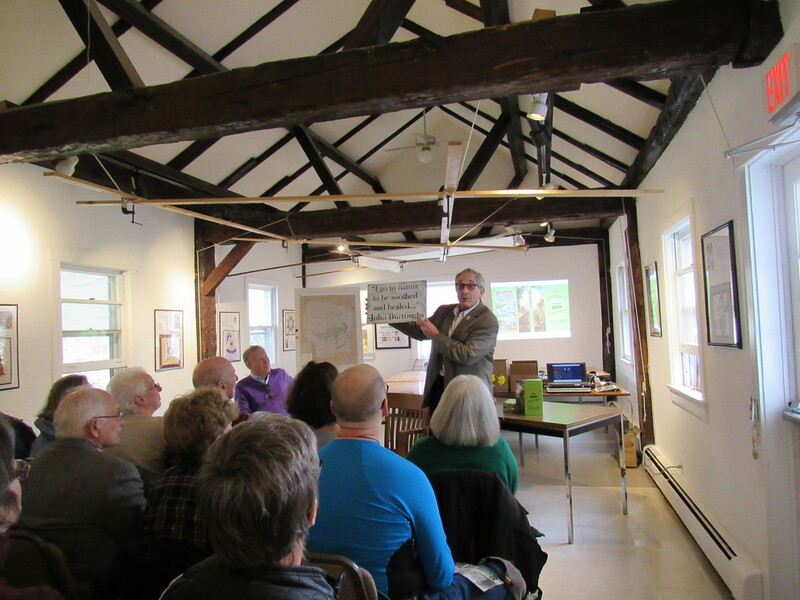 The event, organized in partnership with the Woodchuck Lodge Foundation, also celebrated John Burroughs’ 179th birthday: the beloved naturalist was born on April 3, 1837 in Roxbury, Delaware County. Also Washington Irving, who helped popularized the Catskills, was born on April 3, 1783. 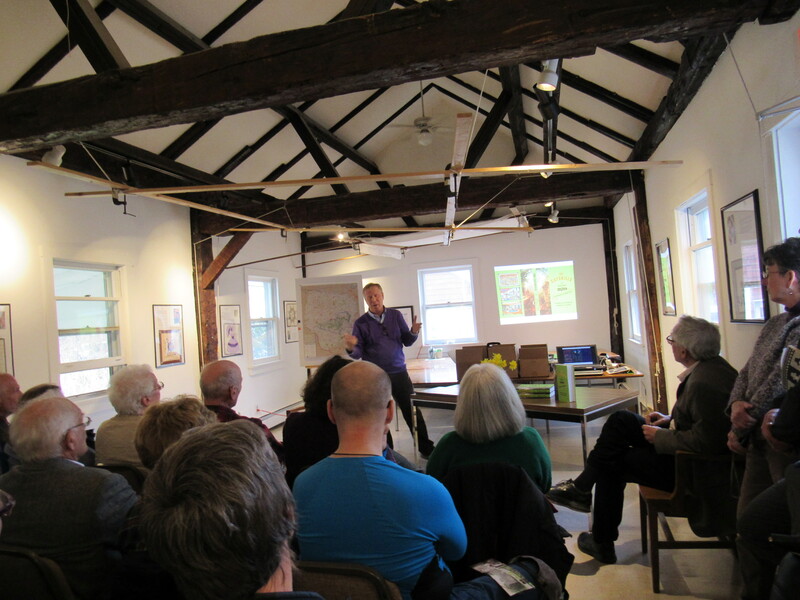 Silverman spoke about the history of the region going back to Henry Hudson’s discovery in 1609. He talked about the Hardenbergh Patent, signed on April 20, 1708, and how that changed the region. 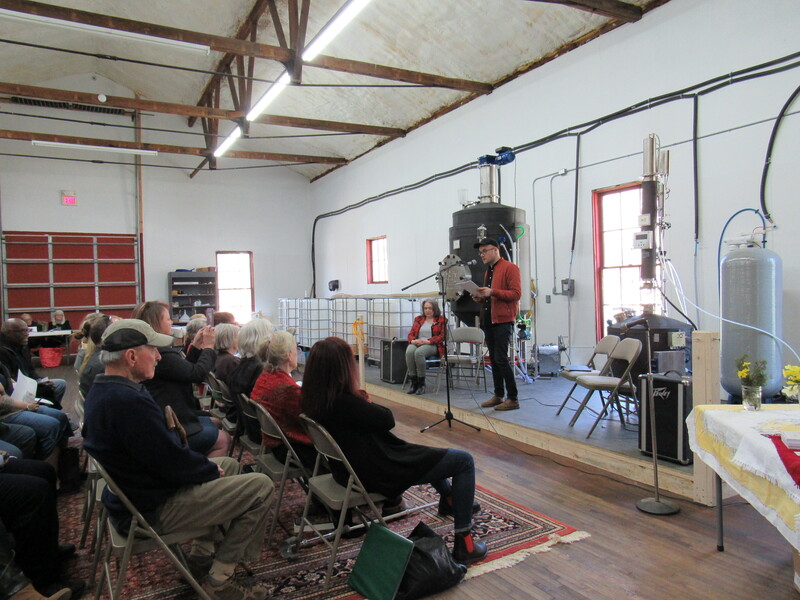 And then he talked about the naissance of an authentic American art movement, which took place in the Catskills in the early 1800s, and manifested both in literature and visual arts. 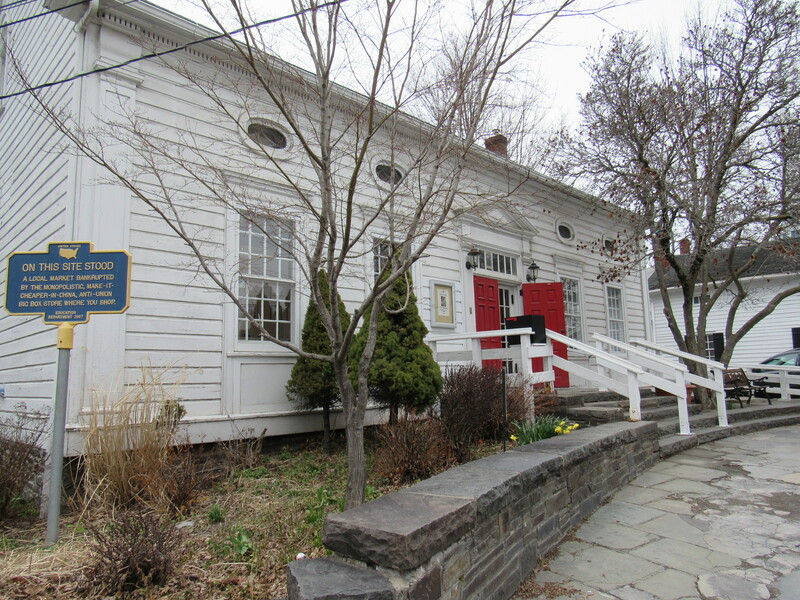 Washington Irving, who wrote from an urban perspective (he was born in Manhattan, but spent quite a bit of time in Tarrytown), and James Fenimore Cooper, who wrote from a rural perspective (growing up on the shores of the Otsego Lake in Cooperstown), both helped shape a narrative that was genuinely American, a narrative that dealt with American realities, American customs, and American social mores. Likewise, Thomas Cole, who was born in England, but moved to America with his family when he was a teenager, started the first authentic American art movement after visiting the Catskills in the 1820s. Catskill Mountain House, the first major hotel, opened in 1824 when hotels were rare even in New York City. 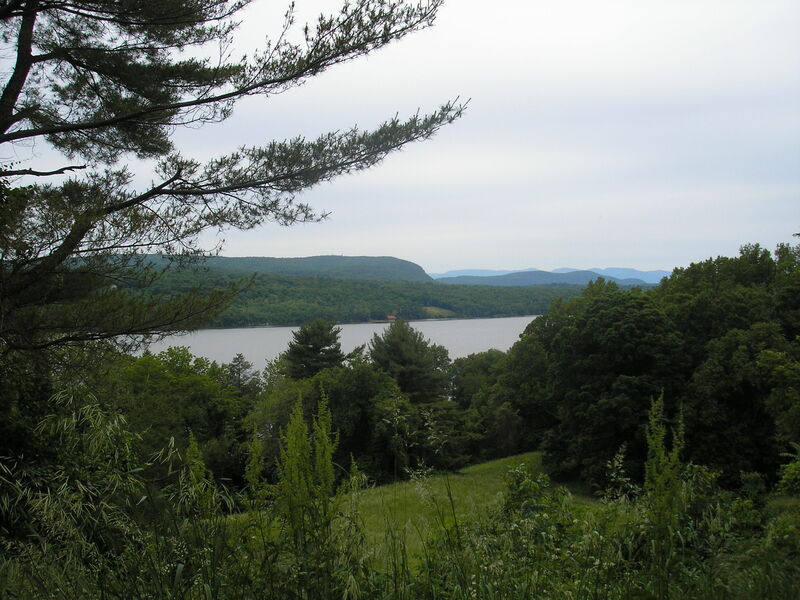 That was a game changer for the area: visitors would come by steamboats on the Hudson River, and then take a local stagecoach from the town of Catskill to the Catskill Mountain House. The expansion of the railroad system supported a growing tourism industry: the Catskills became the model for what was to become the typical American resort town. Grossinger’s Hotel opened in 1919, thus marking the beginning of a Golden Age for tourism in the Catskills. That ended in the 1970s for several reasons: the expansion of air conditioning, cheap flights, and suburban lifestyle – all these factors changed not just how people lived but also how they chose to vacation. 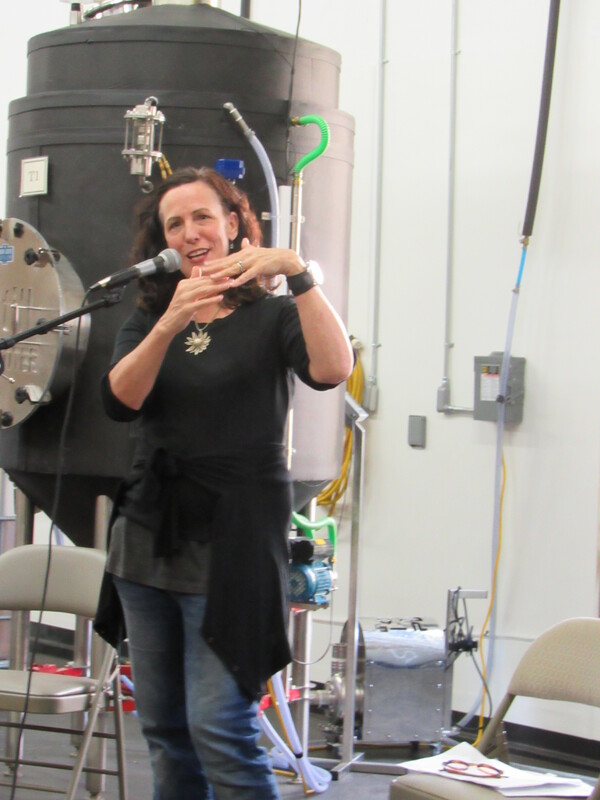 Silverman spoke about the region’s potential to keep re-inventing itself. He then talked about the Woodstock Music Festival which took place in 1969, and what the Bethel Woods Center for the Arts has to offer today. He mentioned places like The Roxbury Motel, which have become international destinations in and of themselves, and new businesses, retreat centers, so forth and so on. I asked Silverman what surprised him most when he sat down to research and write this book. What surprised him most was the extent of gang criminal activity in the Catskills throughout the 1920s and the 1930s. And, Dr. Wanda M. Corn from Stanford University speaks at the Thomas Cole National Historic Site, exploring Artists’ Homes and Studios as Archive and Romance Places. And, Northern Dutchess Symphony Orchestra performs at the Culinary Institute of America in Hyde Park.